F45 Training is the new training technique leaving competition and clients gasping for air. F45 is the most innovative, challenging and systemized team training workout in the world. Show up and train like the stars at F45 Training. 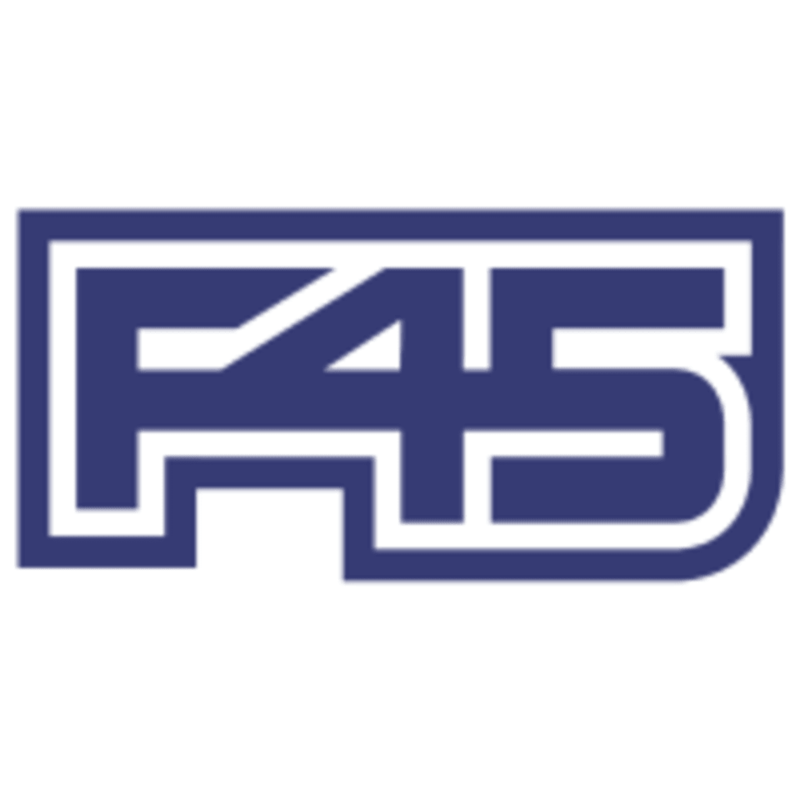 The F45 Training Stevenson Ranch Gym is located at 24142 Lyons Avenue in Santa Clarita, CA 91321.